The Ark is delighted to present a first of its kind festival for Ireland, BIG BANG Dublin! A thrilling new music festival for young music lovers of all kinds from 5-7 April. We are looking for children aged 8-14 to be part of a child participation theatre project with acclaimed UK company Forced Entertainment. 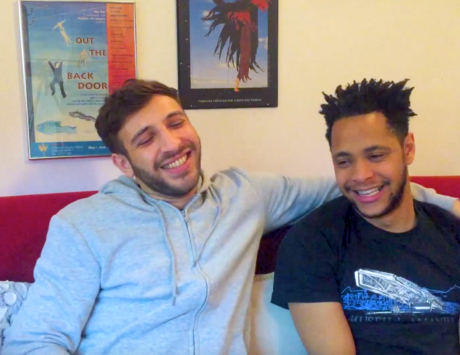 We sat down with actors Curtis-Lee Ashqar & Kwaku Fortune to talk about friendship, one of the main themes of Peat. Watch to find out what it means to them and what they hope audiences will take from the play.